A significant addition to its UK airport portfolio, ParkCloud is pleased to announce that passengers flying from Gatwick’s North and South terminals will now be able to reserve their parking through its extensive online network across a number of the airport’s parking products. The car parks available to ParkCloud’s 3.3 million users include Premium Parking North, Long Stay North, Valet Parking North, Short Stay North, Summer Special North, Long Stay South, Short Stay South and Valet Parking South. All car parks are fully secure with 24-hour CCTV in operation across all sites. Short stay and premium car parks are closely situated near to the terminal buildings, with long stay options a short transfer via shuttle. Additionally, customers will be able to bolster their travel experience by pre-booking security FastTrack and lounge passes for No1 Lounges, to complement their parking reservation. London Gatwick passengers flying from the South terminal with British Airways, Wizz Air or Vueling will also be able to reserve parking via ParkCloud’s airline partnerships, allowing fluidity for the customer at every point of the booking journey. Denzil Dolan, Senior Product Manager (Commercial Car Parks and Ancillaries) at Gatwick Airport, said: “As passenger numbers continue to rise, it is more pertinent than ever that we consolidate our efforts and extend our parking network for our growing customer base. 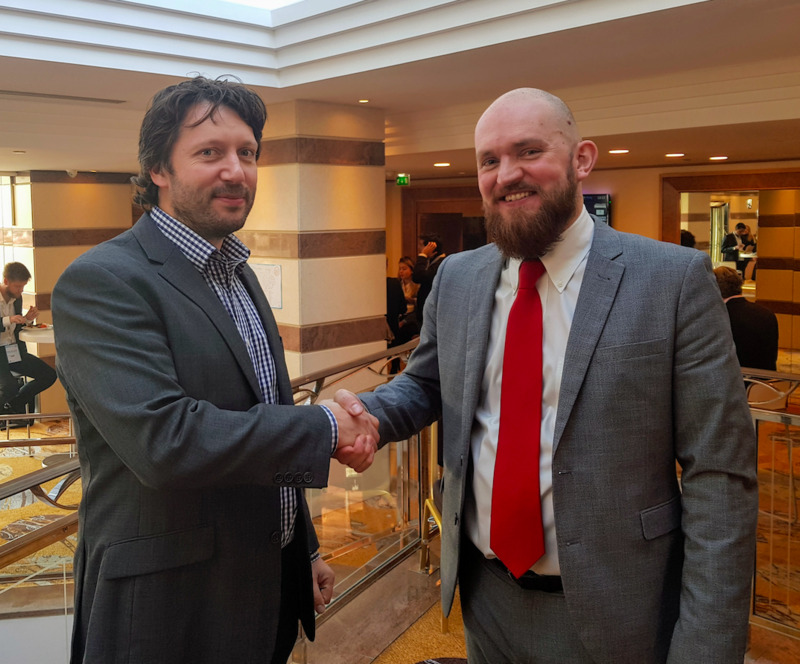 The initial collaboration between Gatwick and ParkCloud dates back to summer 2017, when an agreement to facilitate sales of parking in and around Gatwick Airport through easyJet’s white label was established.